All orders will be delivered in bulk to the first practice after orders close. Orders close May 24th @ 10am. Any late orders before print run is made will incur a $15.00 late fee. Custom Products, from the design to the screen printing! 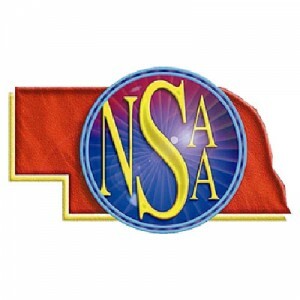 Shop NSAA State Championships t-shirts here! 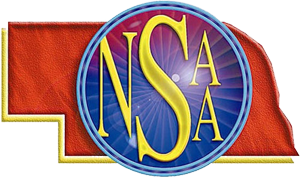 A custom t-shirt, uniform and apparel design and screenprinting company in Nebraska.